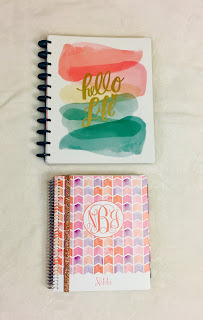 Much to my surprise, my post comparing and reviewing Lilly Pulitzer, Kate Spade, Erin Condren, and Plum Paper planners for law school has turned out to be my most popular post of all time (thanks guys!!). If you haven't seen that post, go read it here and then come back here! 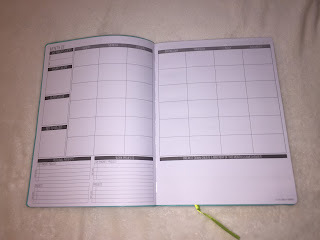 And now at the suggestion of my lovely readers, I have gone out and bought three more planners to talk about! This time instead of going least to most favorite, I'll just go in the order that I bought and tried them :) PS: This post contains affiliate links. You can read my disclosure by clicking here. 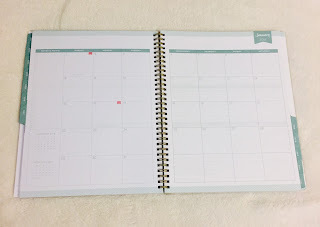 This planner is what I imagine a Plum Paper and Jumbo Lilly Planner would make as a baby. 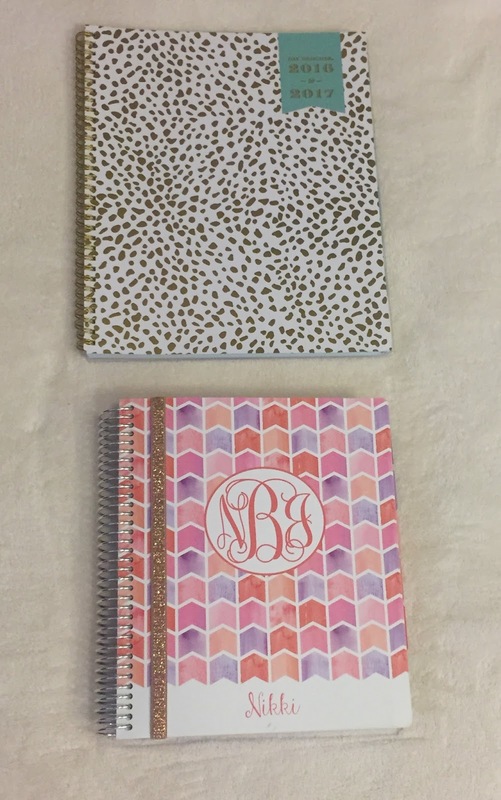 I specify the jumbo Lilly because this planner is much bigger than my Plum Paper, but oddly all three planners are about the same height (like a notebook). 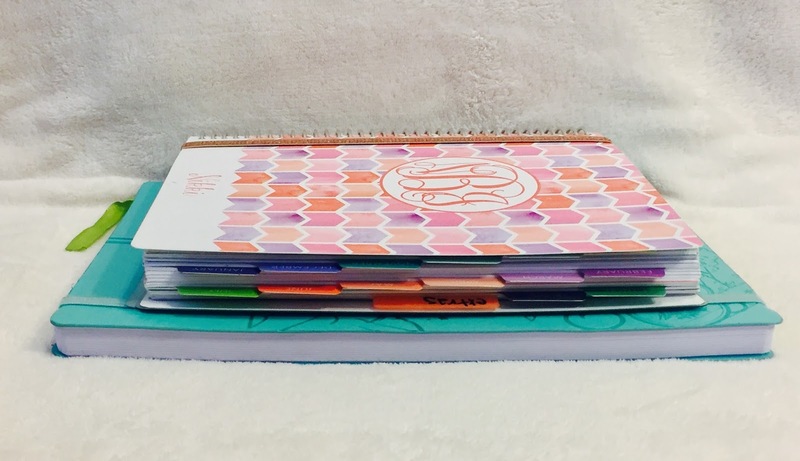 One downside to this planner is also similar to one downside of a Lilly planner in that you always end up paying for an extra 6 months that you never use because it's an 18-month planner, which also makes this a little thicker. 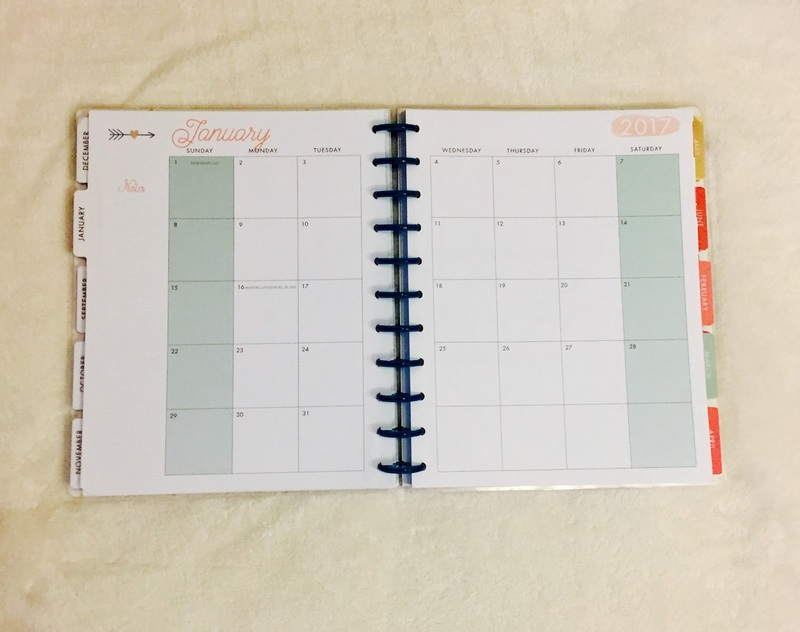 Another thing I'm not a fan of is that although the binding for the planner is cute with its little cutout hearts, it's kinda hard to turn the page on a plastic circle. 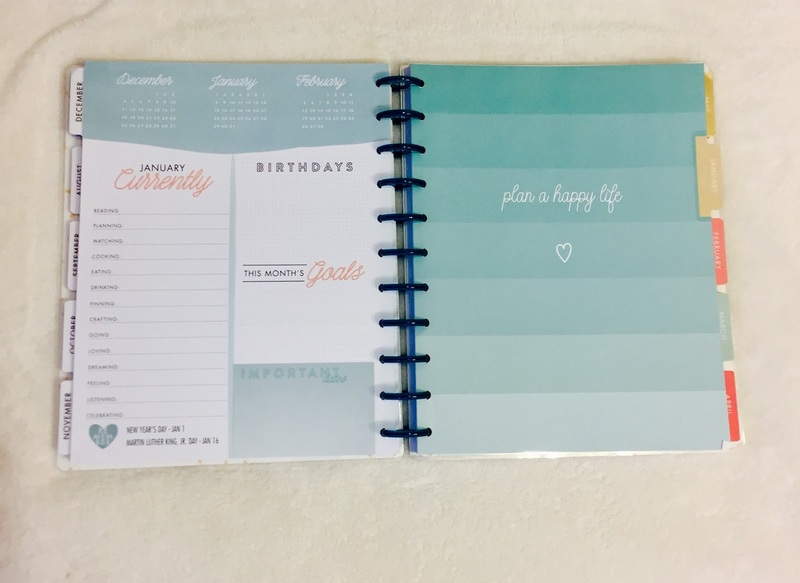 Each month starts out with this cute dashboard that shows you a little calendar, a section to jot down what your interests currently are, a section for birthdays, a section to plan out your goals, and a section for important dates. 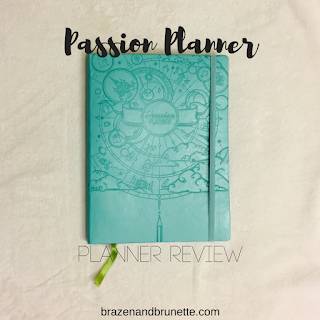 This is very similar to what you can do in a Passion Planner (more on that later). My biggest grievance with the Lilly planner was how the weekly layout wasn't useful enough for me and that problem is solved in the Happy Planner in the same way that it's solved in my Plum Planner. 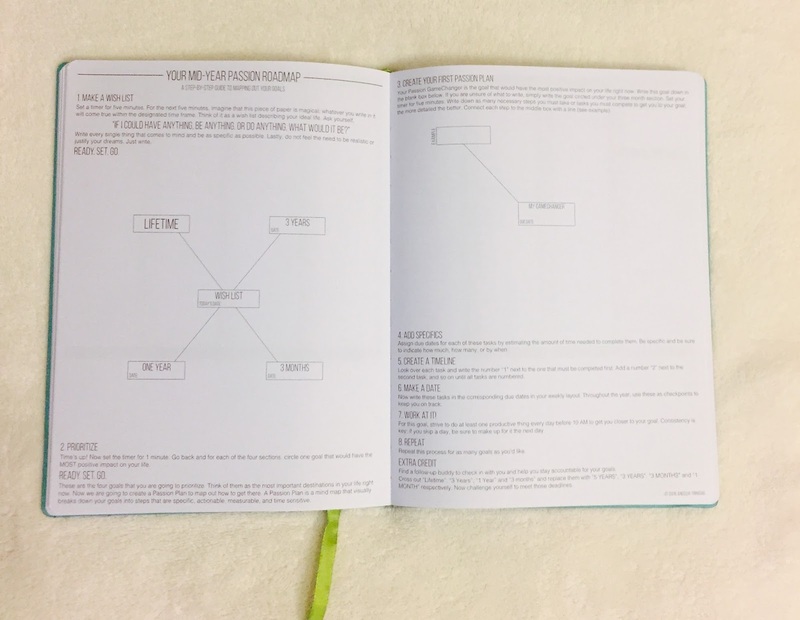 In the Happy Planner, each day is divided into 3 sections but left blank so you can label them as "Morning, Afternoon, Evening" like I have in my planner, or any other three sections that you find useful such as "Class Time, Relaxation Time, Study Time." These boxes are pretty big so you shouldn't have any trouble having enough room to write out everything that you need. 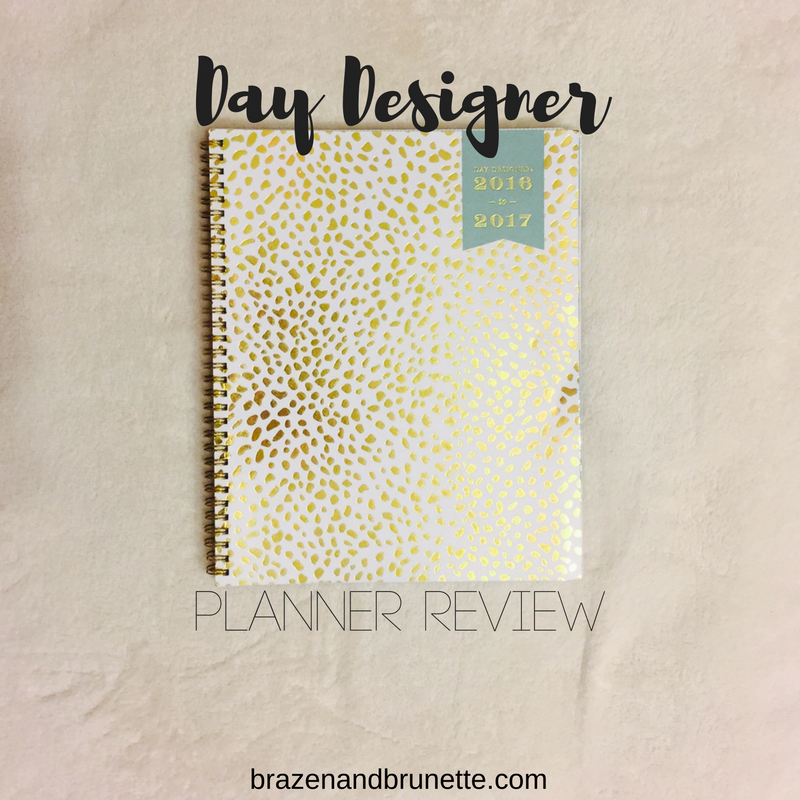 Besides this ideal weekly layout, my favorite thing about this planner is just how pretty it is! 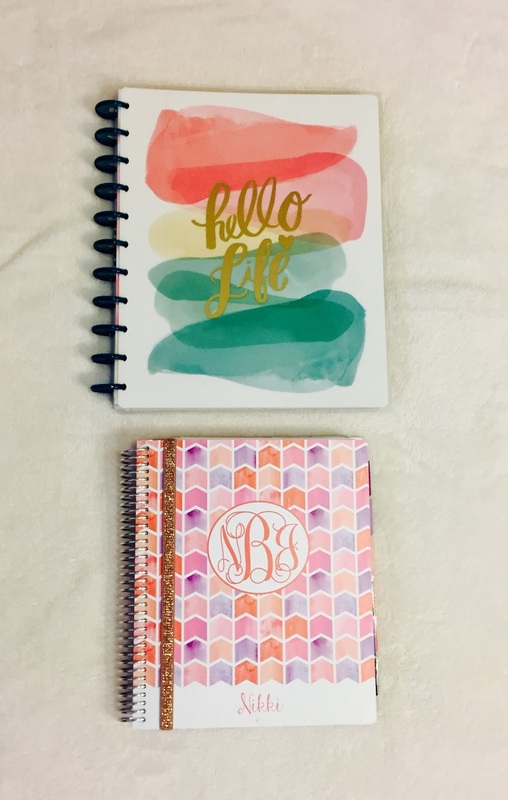 I'm not sure if this is because I got the watercolor and gold foil version or not, but every page is so colorful (hence why it reminded me of a Lilly planner). 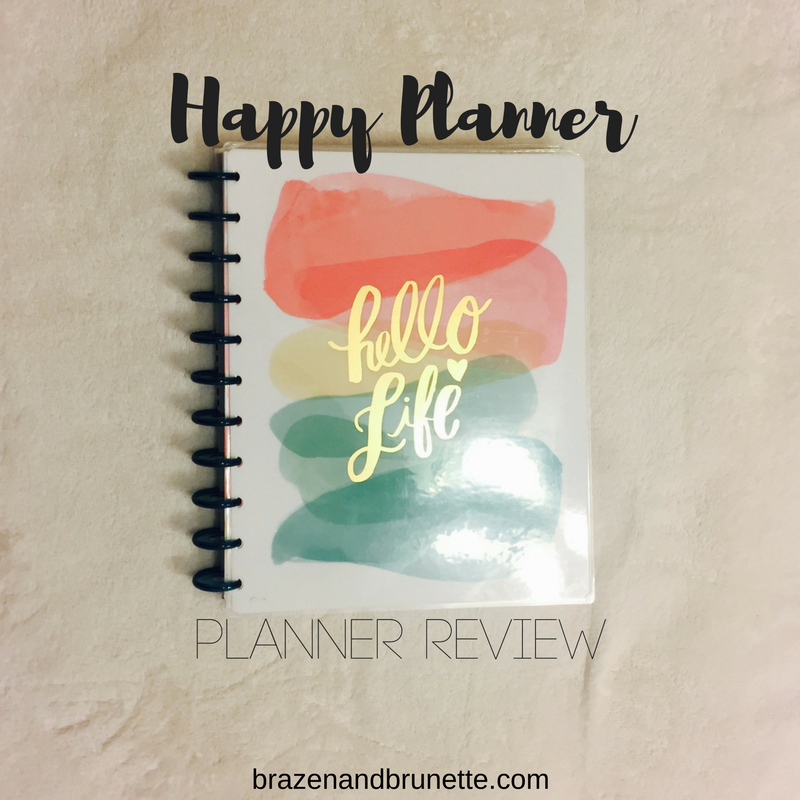 Overall, I think this planner could be summarized as being an improved Lilly planner. 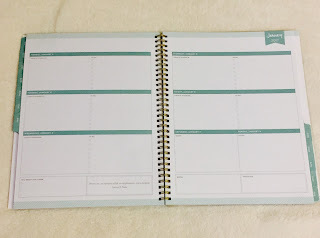 The weekly layouts are perfect for a busy law school schedule, but it is a very basic planner in that it's mostly just months and weeks without any extra pages for lists or notes. However, it's fairly cheap so if you can get by with just weekly scheduling then this will do just fine. 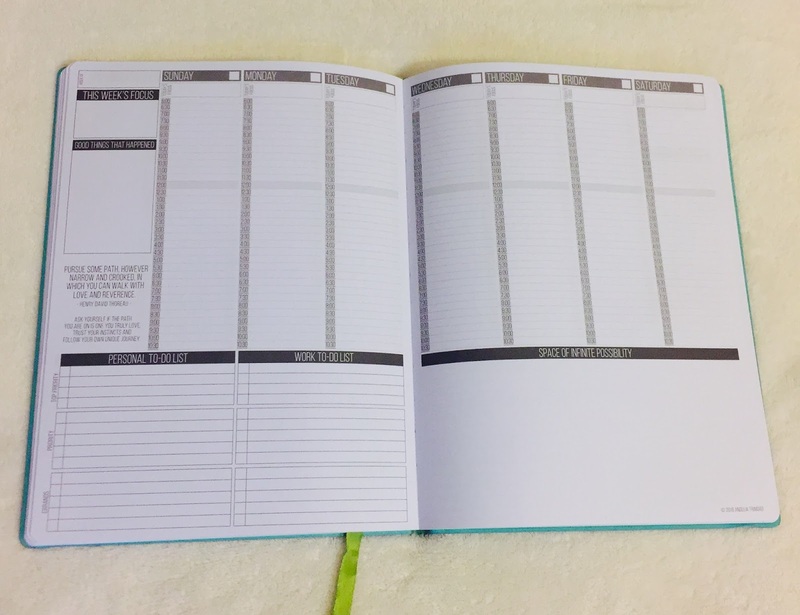 Another notebook-sized planner you guys! But this one is at least the thinnest so it doesn't take up as much room. 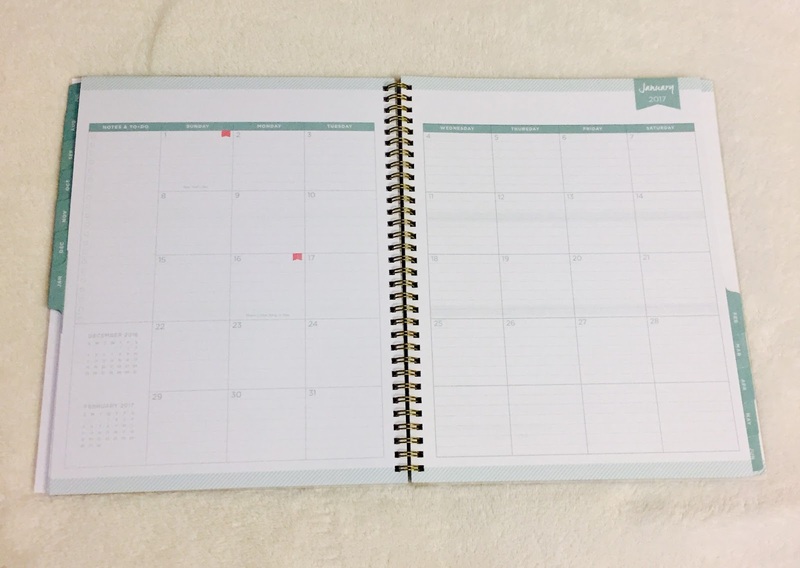 The reason for this thinness is that it's a 12 month planner but also doesn't have any extra pages just like the Happy Planner didn't. 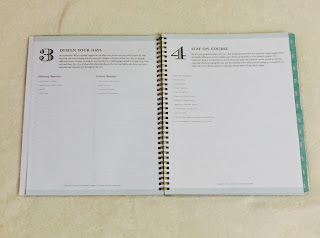 I think the goal of this planner is to help you focus on your goals, and does so with a little intro at the beginning. 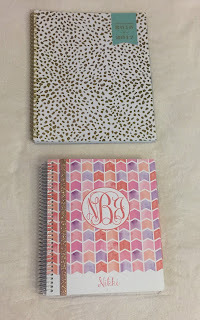 The weekly section is basically like the Erin Condren horizontal layout. 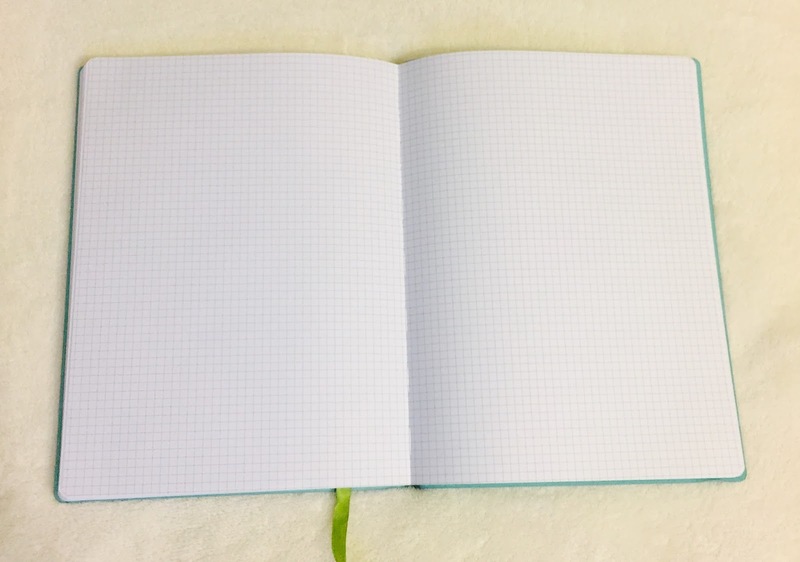 Each day has 8 lines for you to write out what's on your schedule and beside that another 8 lines for a to-do list. 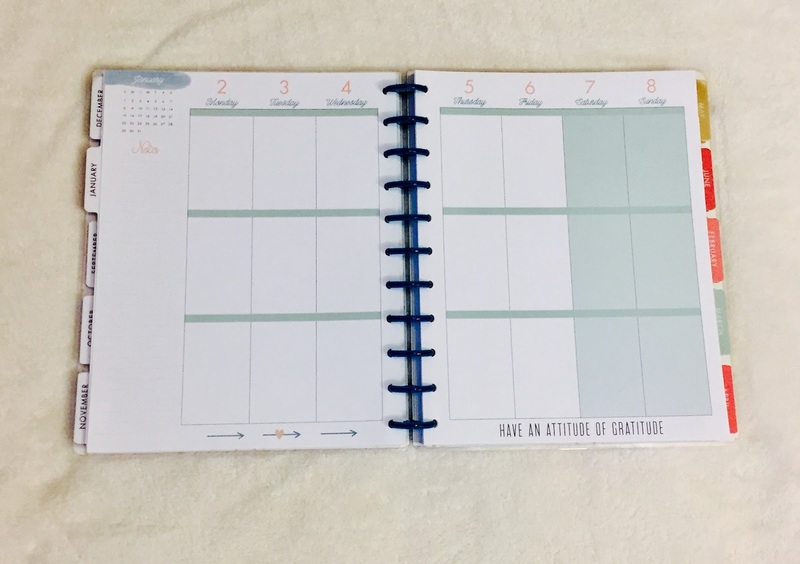 At the bottom of each weekly layout, it also has a motivational quote and sections for the highlights of your week, notes, and what you're grateful for. 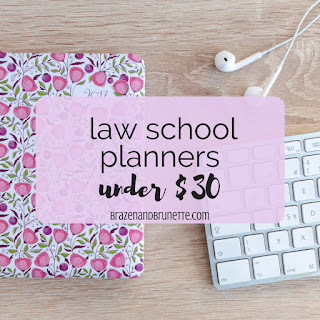 For law school, I think these 8 to-do's are perfect because you can write down your reading or studying for each class and then check them off as you go. I do this anyways in my Plum Planner, but I like that there's already designated check-off boxes here. 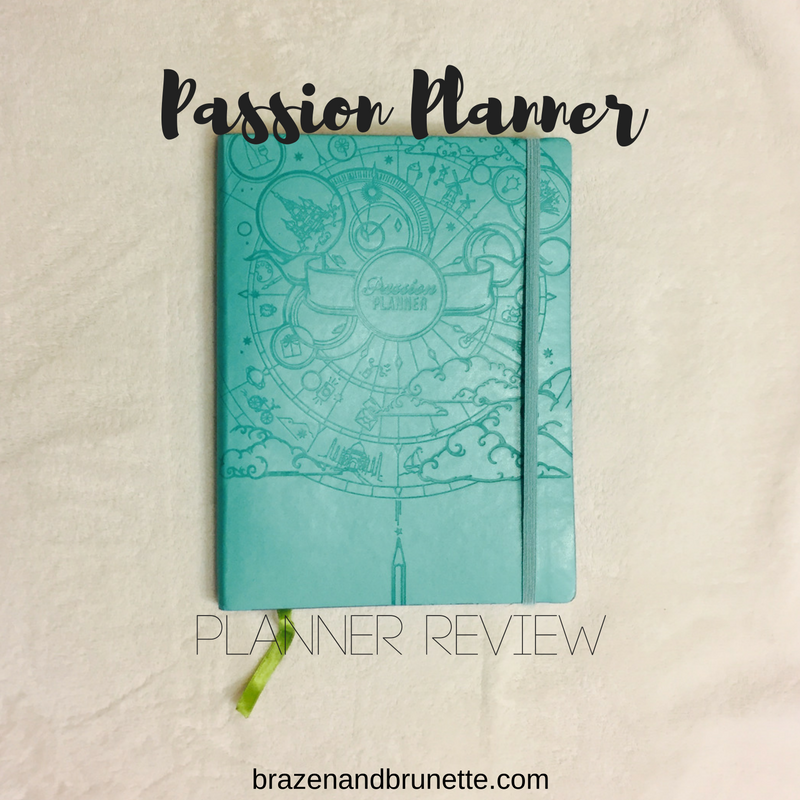 The Passion Planner has a lot going on, but it's a good thing. 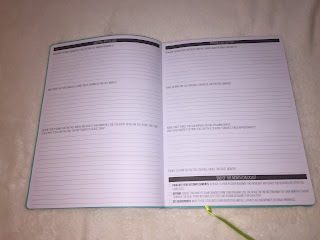 At the end of every month, there's also a monthly refection page with 6 writing prompts to get you thinking. The weekly layout is just as jam packet. 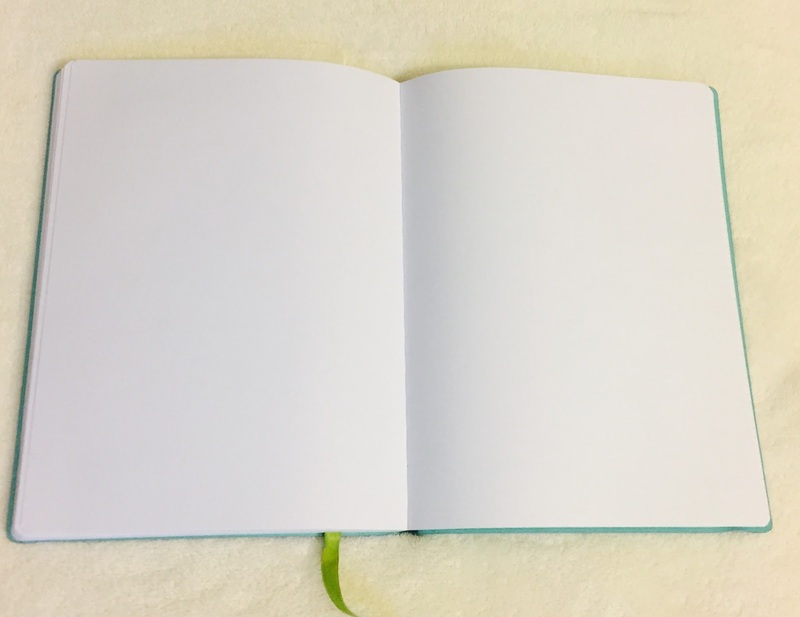 It has a section for gratitude and a motivational quote. 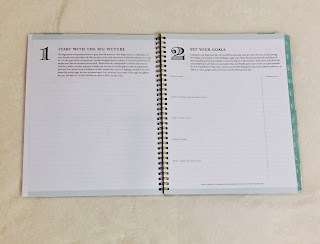 It has a section for your week's focus and even each day has a spot for you to write out your daily focus. 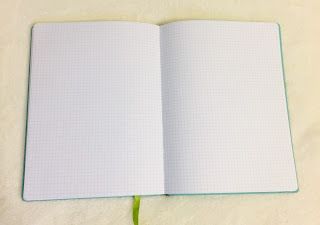 It has a spot of "infinite possibility" to draw out goals or jot notes or just doodle. 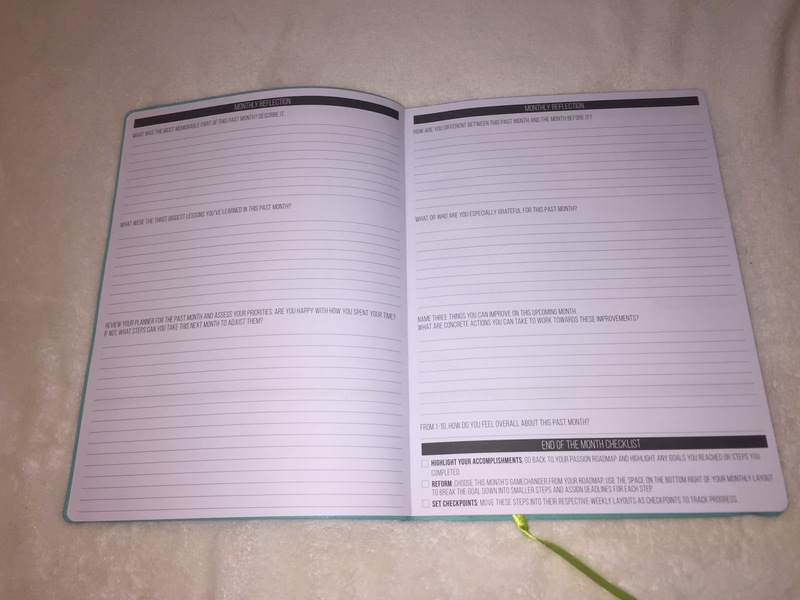 It also has separate personal and work school to-do lists, split into top and not-top priority and another section for errands (that's 24 to-do checkboxes). 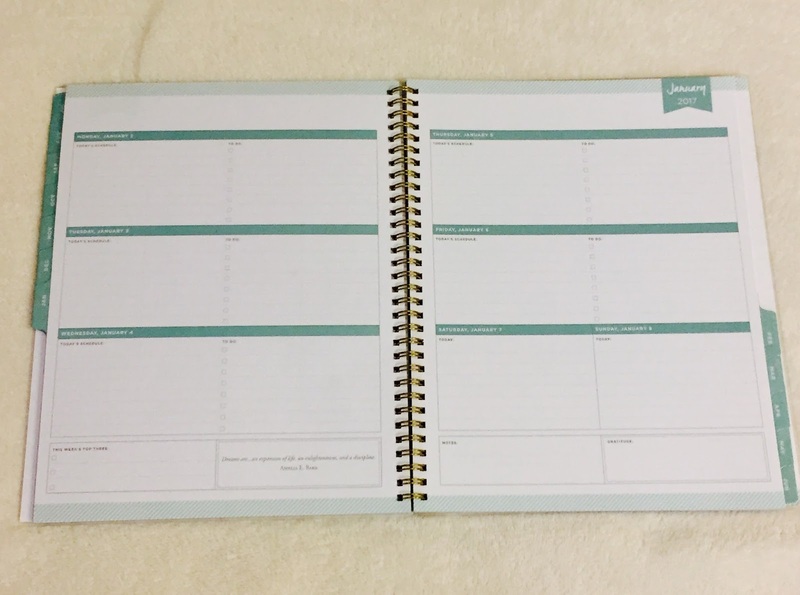 Every day is split into 30-minute increments so that you can schedule your day from 6AM to 10:30PM (like a Plum Paper hourly layout). 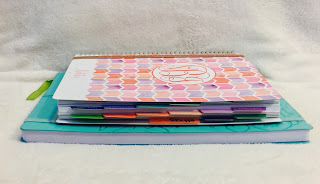 I liked being able to write out everything that I have to do each day, but sometimes I have things that I need to get done, just not at a particular time so I ended up just writing them and ignoring the time (which kinda made the time slots pointless). 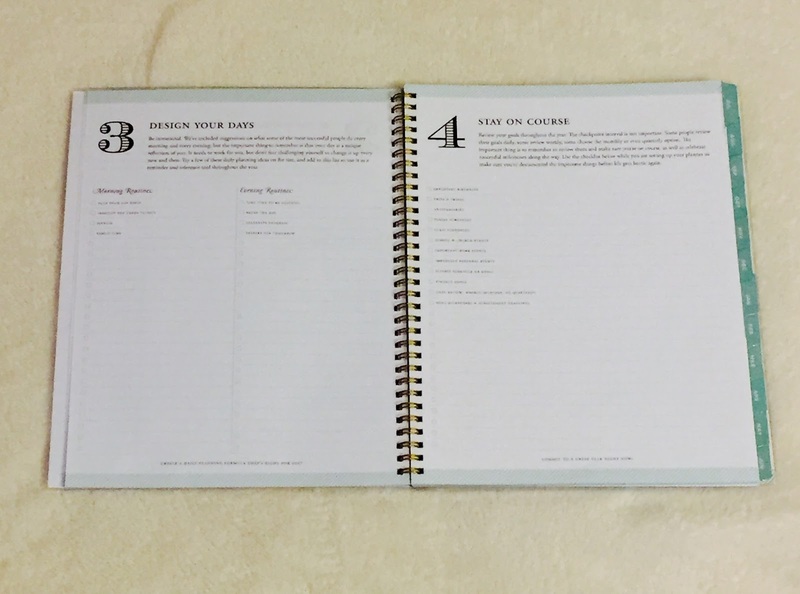 After these, it has lots of blank pages that are great for notes or anything that you want them to be. 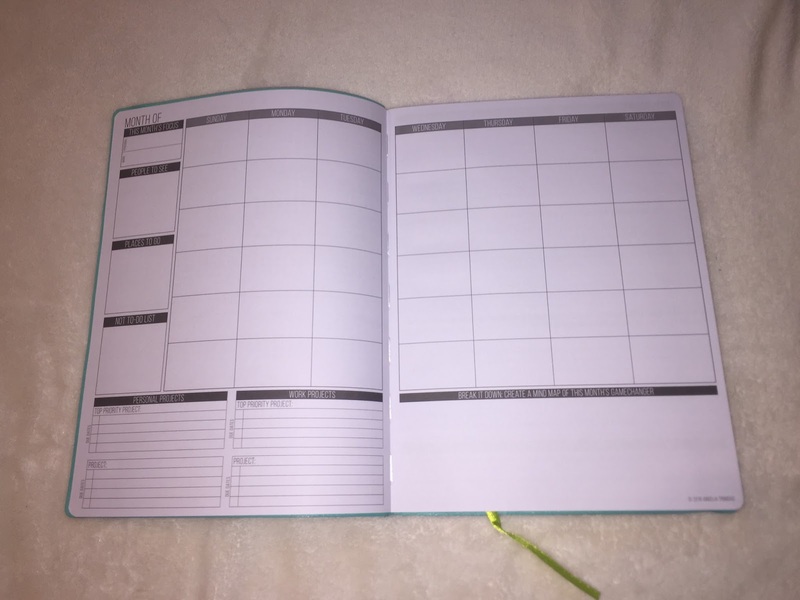 It also has lots of pages with gridlines on them so you can graph your: budget, weight, water intake, calorie intake, mood, weather, cleaning schedule... It's a never-ending list. 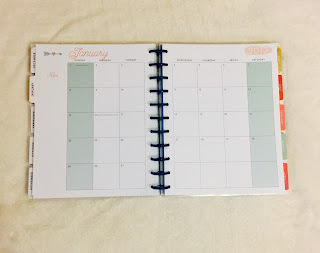 One downside to the passion planner is that the pages aren't colorful at all (which I guess could be a plus if you're a guy or not really in to color), but a lot of people remedy this by using colored pens and markers to mark this thing up. The problem is that 1. 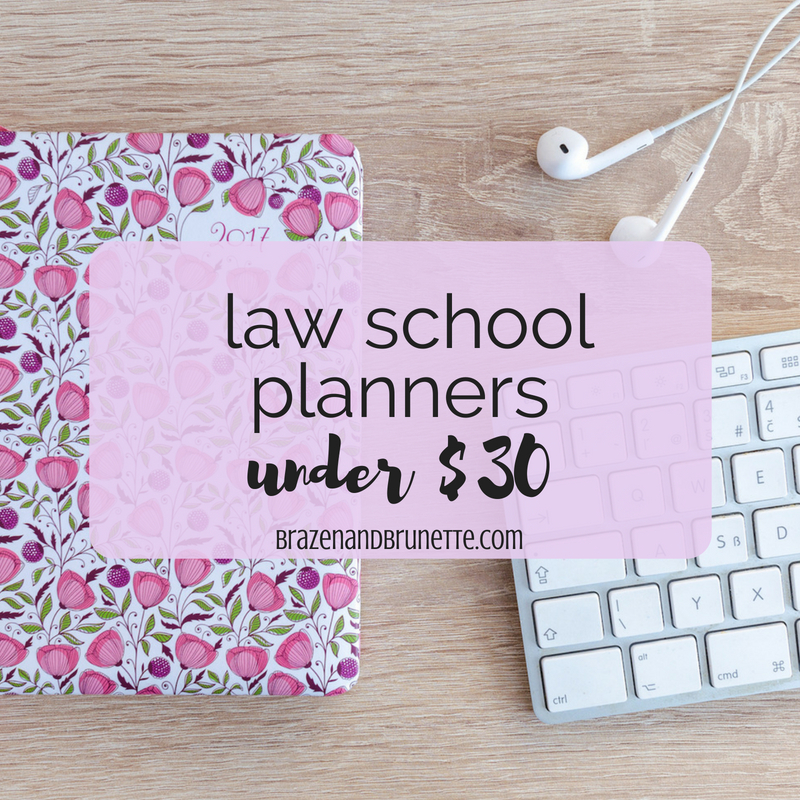 I'm not very creative or artistically gifted and 2. even if I were, I'm a busy law student so I don't have time to do this anyways. Another thing that wasn't my favorite was how spread out everything was. 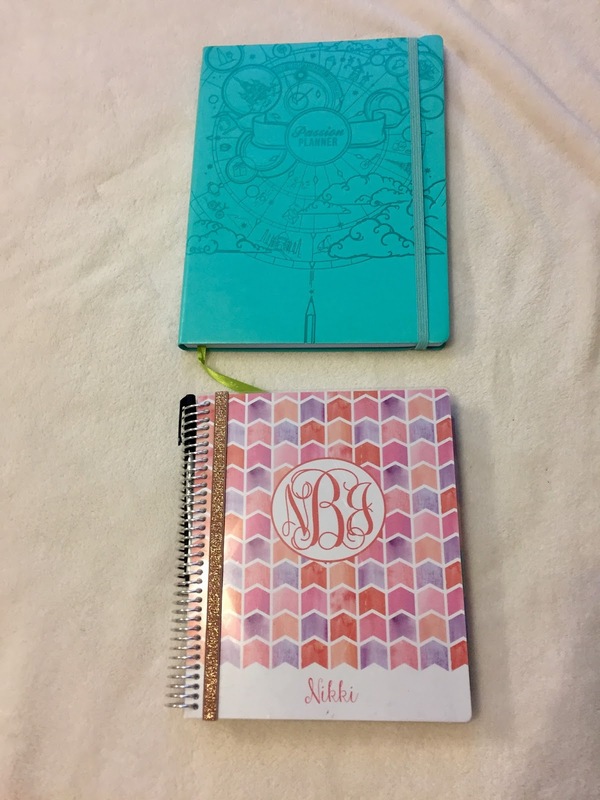 I'm not sure if this is because I ordered the undated version (I did so that I could start my planner in the middle of the month). 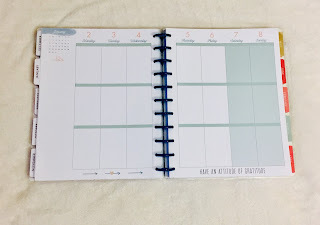 My planner ended up being all of the months together, then all of the weeks together, then all of the blank pages and whatever I keep up with on there, and then the same for the grid pages. 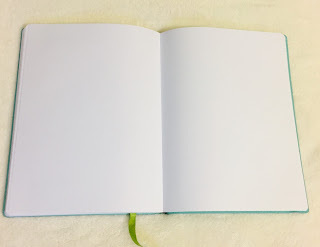 This resulted in me having to do a lot of flipping around and losing my page. 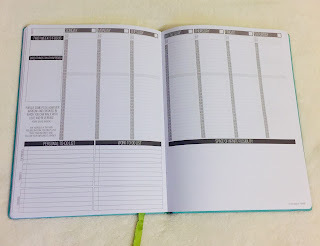 I will say that out of all of the planners, this one had the most opportunity for customization and OCD organization! Honestly I couldn't pick a winner. They were all basically the same except for the weekly layouts. 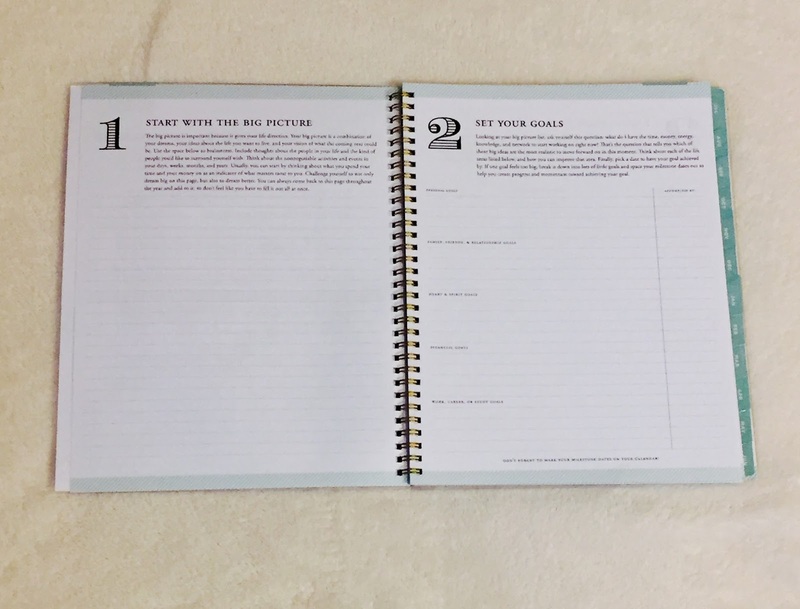 So you'd have to decide if you want each day divided into 3 parts, into a schedule and a to-do, or into half-hour slots to know which one is the winner. 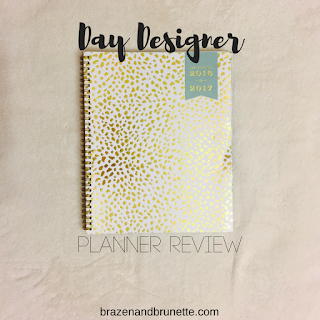 I will admit that the Day Designer and Passion Planner made me wonder if next year I should change my weekly layout for my Plum Planner (still my personal favorite planner), but I haven't decided yet.